What happens when two tsukemen masters join forces for the Ultimate Tsukemen Collaboration? 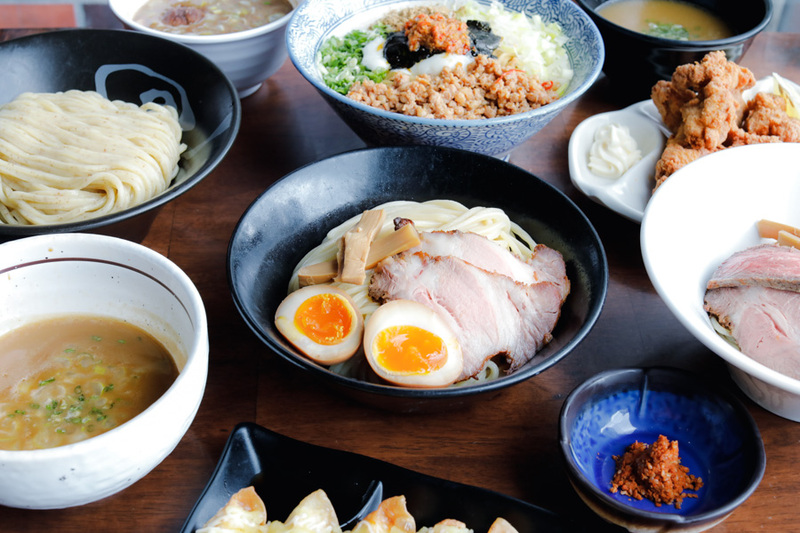 You get unique ramen dishes that are worth your time, attention and taste buds. 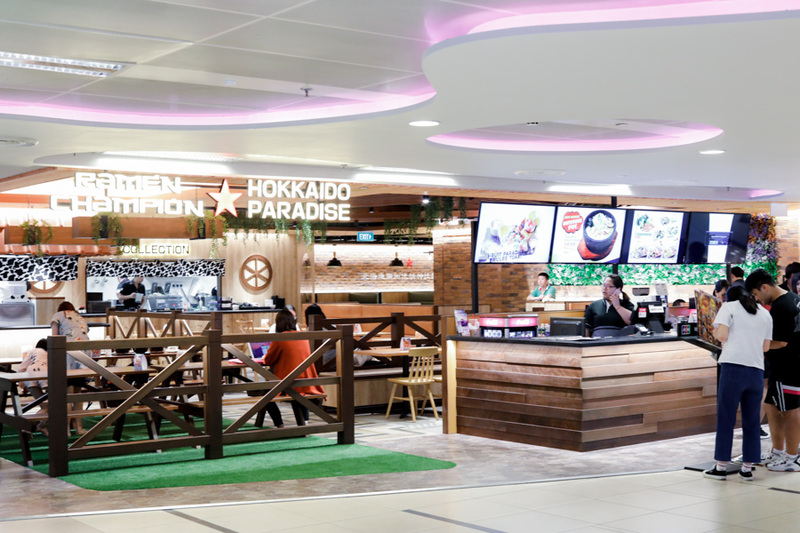 This significant event came about when Ramen Champion invited Chef Nozomi Ohashi and Chef Tetsuya Tomiyama from Japan to create a special set of tsukemen and ramen dishes for the ramen-loving foodies of Singapore. Tsukemen is a type of Japanese ramen consisting of noodles which are eaten after dipping in a separate bowl of soup. It is a dish invented in 1961 by Kazuo Yamagishi, a restaurateur in Tokyo, Japan. It became a very popular in Tokyo and throughout Japan. 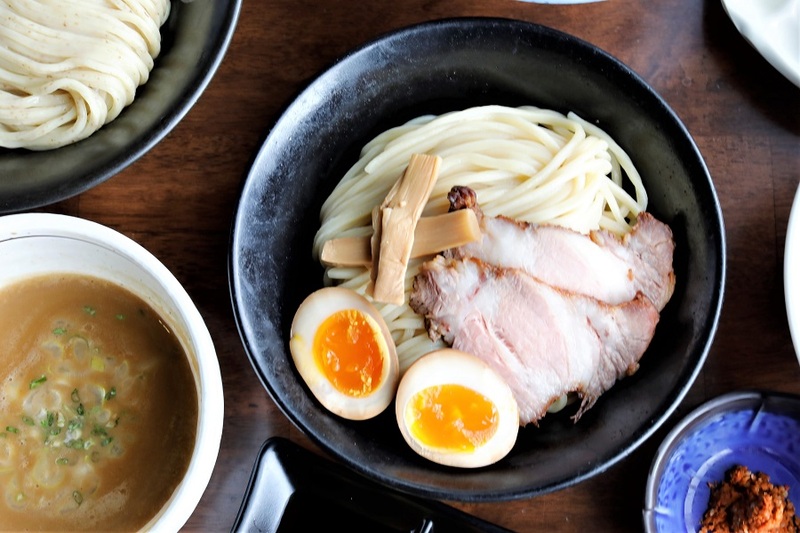 While Tsukemen has not really gained traction in Singapore compared to say Tonkotsu Ramen, I thought that this special bowl is worth a try especially when you have yet to try it before. 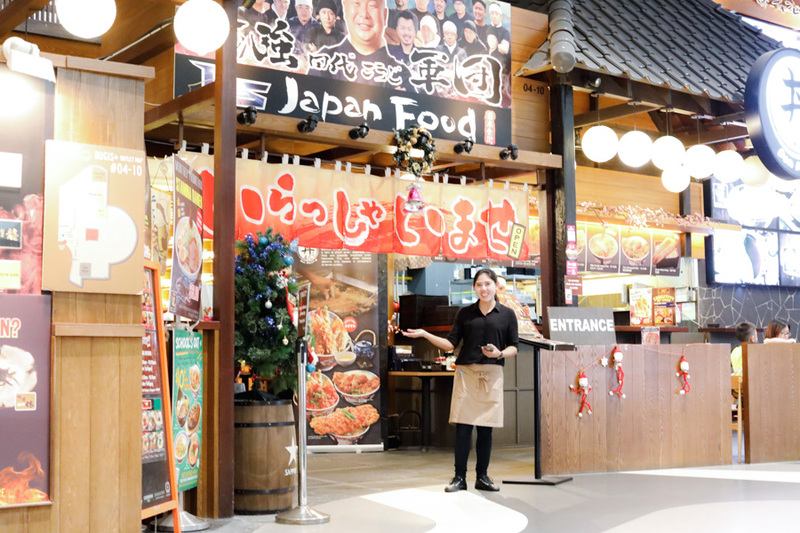 Some introduction of the two chefs: Chef Nozomi Ohashi is the owner of popular Menya Sho, a well-loved Tokyo-based ramen house, and the champion of Dai Tsukemen Haku 2015, the biggest tsukemen competition. He’s also part of Menya Koji Group, bringing great ramen to the rest of the world. This is the first time he’s bringing his popular ramen to Singapore. Chef Tetsuya Tomiyama, likewise a passionate master of tsukemen, joined famous tsukemen ramen shop Taishoken right after his graduation. At age 33, he opened Taishoken Tetsu, which has become a very well-known ramen house in Japan. 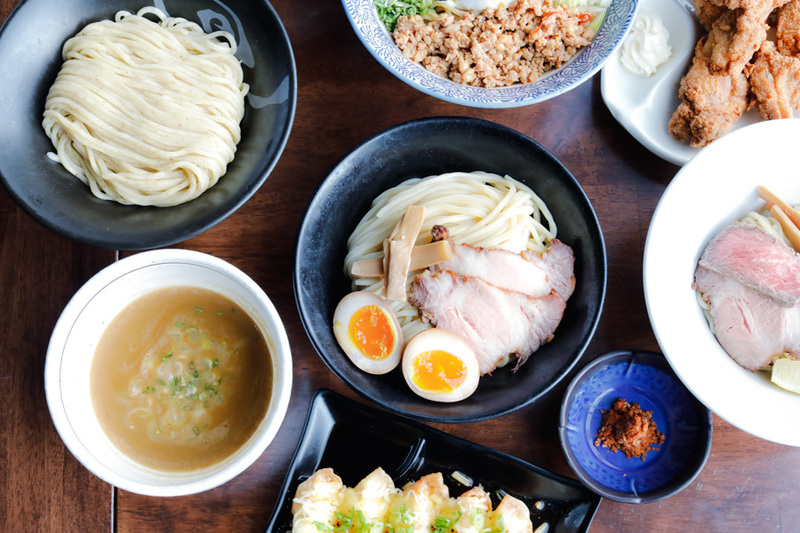 For the first time ever, both tsukemen masters team up to present Kani Tsukemen (Swimming Crab Tsukemen), a special item exclusive to Singapore, plus two more limited-edition ramen dishes at Ramen Champion. A dish originally created in 2016 for Dai Tsukemen Haku, which won 2nd place in this biggest tsukemen competition. 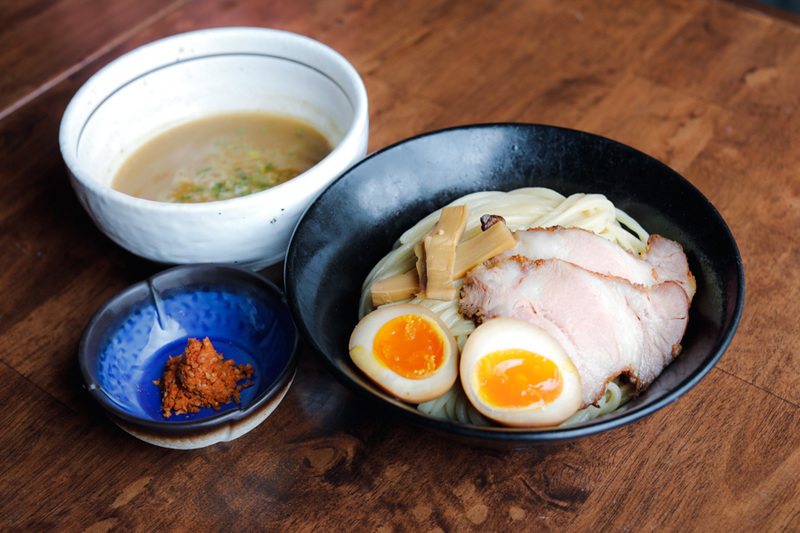 It is a special collaboration of the two tsukemen masters with Ramen Champion’s Head Chef Horikawa, who trained under Chef Yamagishi a.k.a. Japan’s “God of Ramen”. The Swimming Crab Tsukemen ($17.80++) is made with signature Chubuto-men Straight noodles, a type of non-curly ramen noodle that’s medium thick, with a noodle width of 1.5 mm. These ramen noodles are served with slices of tender cha shu and a wedge of lemon. Soup is served in a separate bowl, made with a rich tonkotsu base and blended with umami crab broth. 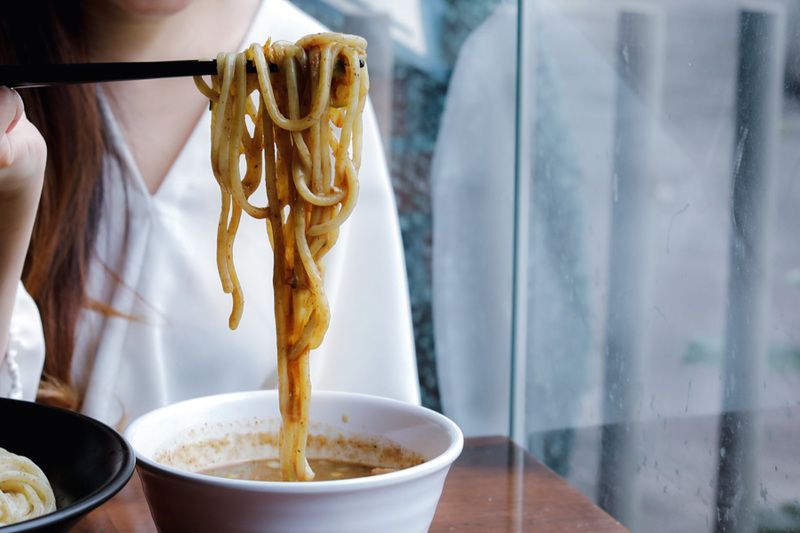 The tsukemen sauce with crab extract is broiled for two days, then enlivened with garlic, sesame and secret spices. I found the hot tsukemen sauce to be brimming with robust seafood flavours; you just need a light dip with the chewy noodles to experience its deliciousness. Served with a small amount of spicy paste on the side, which you can add into the broth for that fiery flavour. 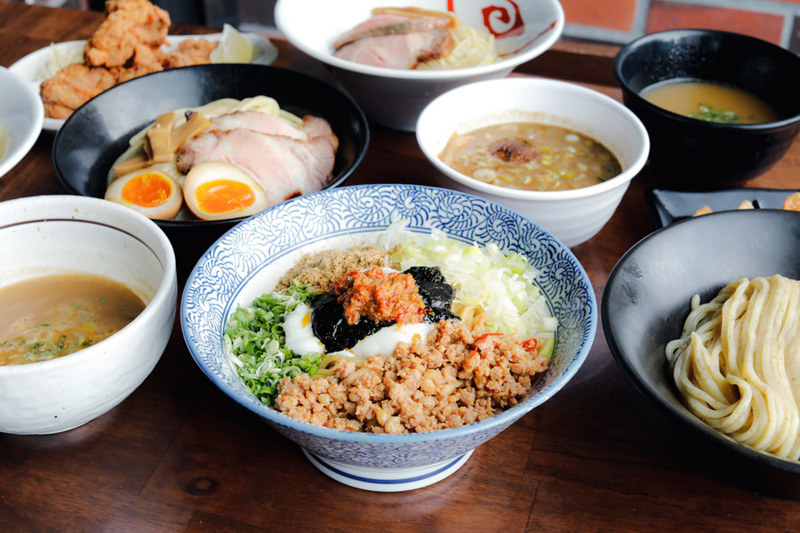 Available from 15th of Jan at Ramen Champion Central at Clarke Quay, limited to 20 bowls per day. 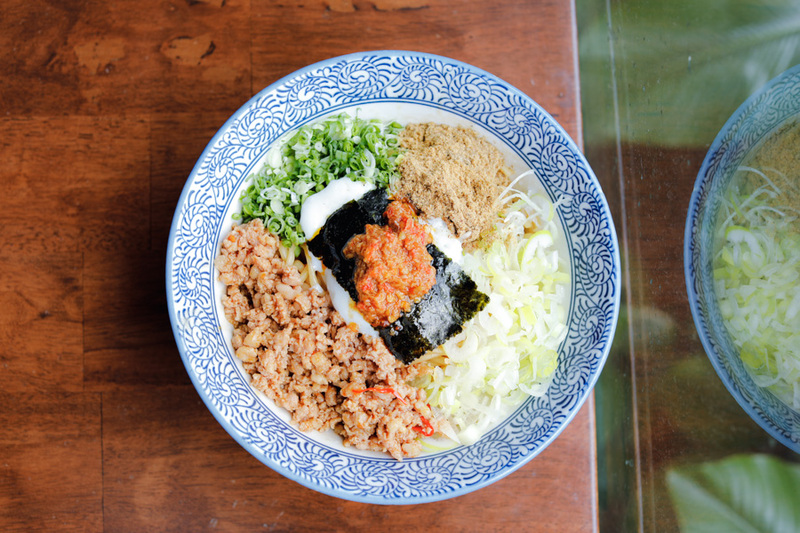 This dish is created after a 3-way collaboration between Chef Tomiyama, Chef Ohashi, and Chef Horikawa from Ramen Champion. 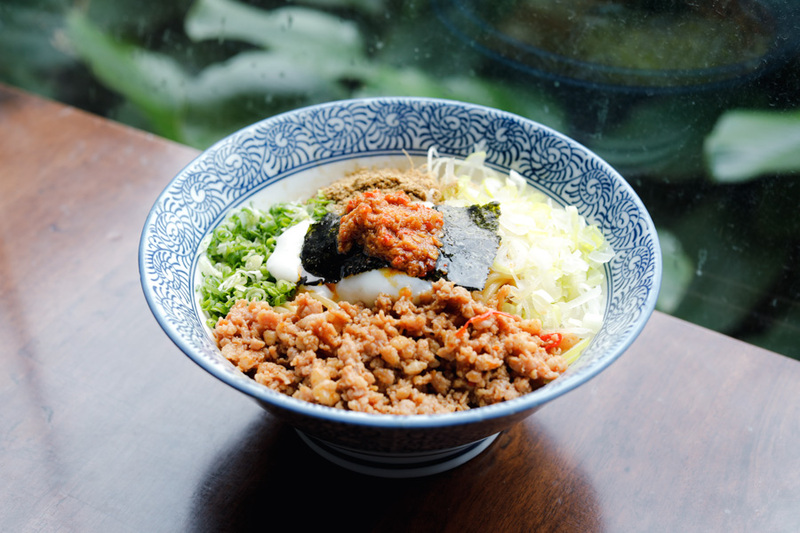 This limited-edition Chef Horikawa Maze Soba ($12.80+) comes with a spicy kick, and is available at Teppan No Hoshi. 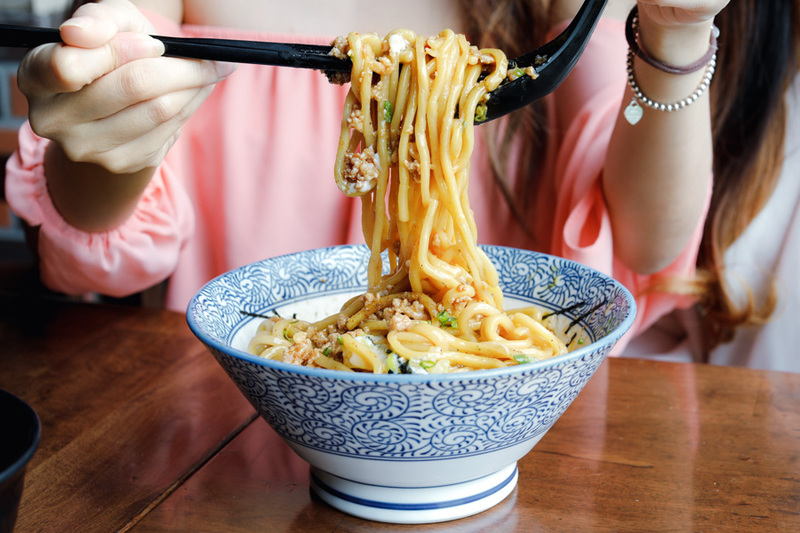 Enjoy a generous portion of chewy, springy noodles mixed with the medley of ingredients. Available from 15th of Jan at Ramen Champion at Teppan no Hoshi stall in Ramen Champion Bugis+. The 3rd ramen is co-created by the two tsukemen masters. 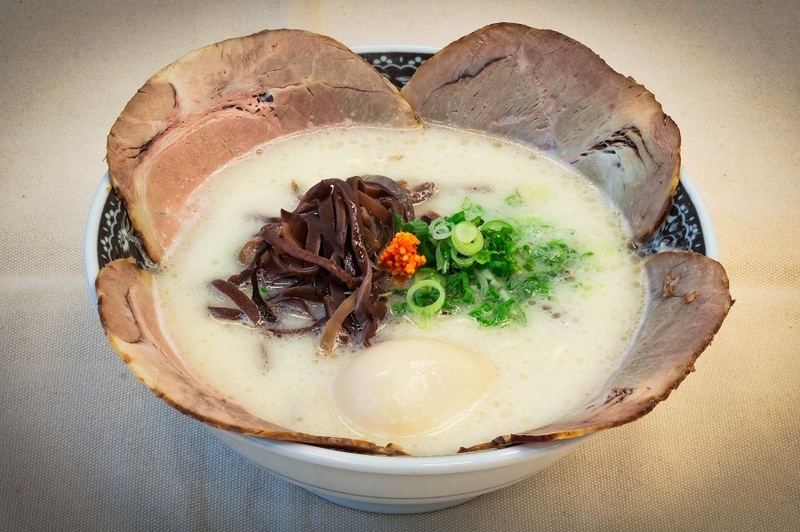 The Double Rich Ikkyu Tonkotsu ($16.80+) features the tonkotsu oil used in the original Ikkyu Tonkotsu Ramen, which won over 5 other ramen brands in Ramen Champion’s Tasting Competition in 2015, and was said to be created on the request of Hong Kong celebrity, Eric Tsang. 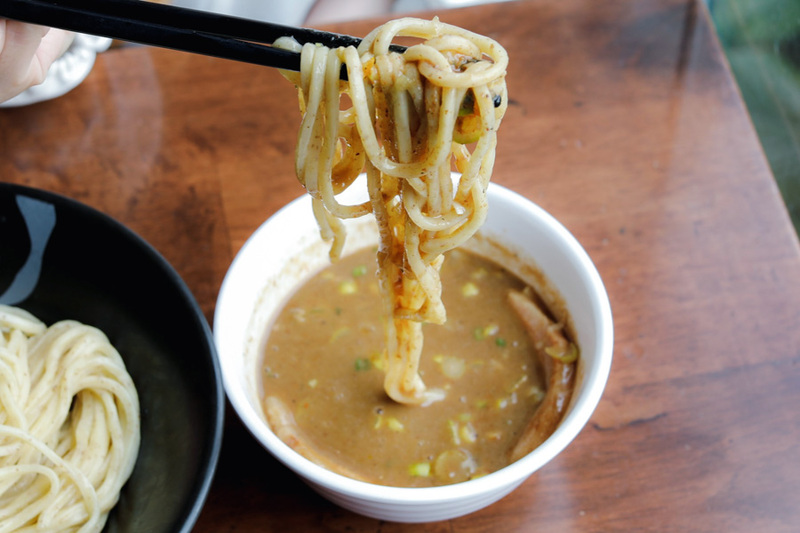 Thin ramen noodles are generously topped with cha shu made using pork collar cooked in the Western sous vide style. Made from boiling pork bones over high heat for long hours, the broth has a hearty pork flavour and a rich, milky consistency. What makes the broth so creamy is that the soup and oil are mixed well and don’t separate. Available from 15th of Jan at Ramen Champion at Ikkyu stall in Ramen Champion Bugis+. 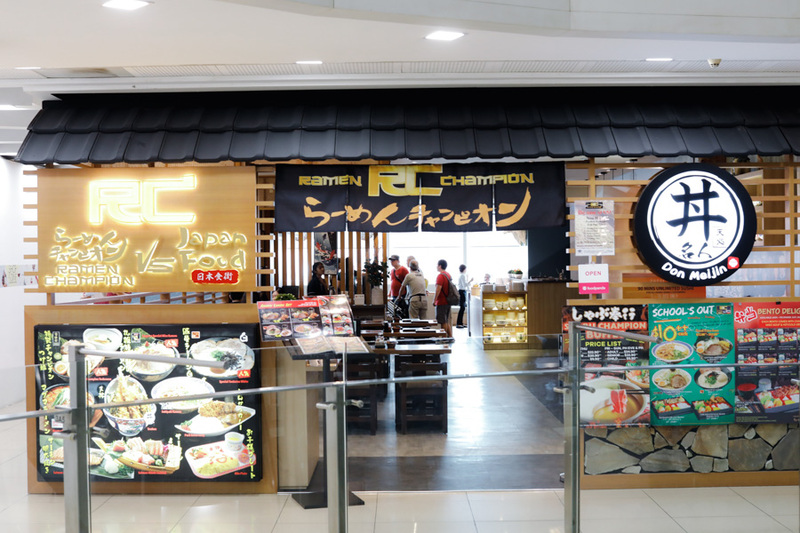 * This entry is brought to you in partnership with Ramen Champion.